The Countdown has begun for the 2015 Lytham St Annes Lifeboat Funday & Mini Folk Festival which is to be held on Sunday 29th July 2015, between 11:00 and 16:15 hrs. A superb day out for all the family. 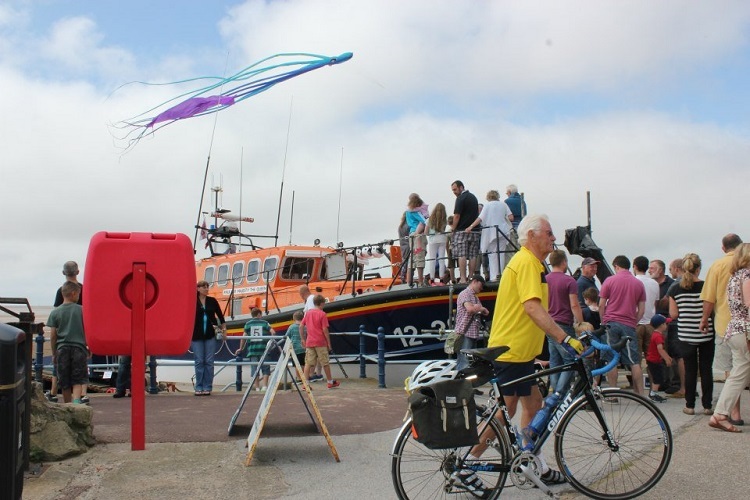 Meet the crew, board the lifeboats, childrens' rides, stalls, games and challenges, secret auction, raffle, pop-up cafe, barbecue. Look out for Darth Vader and Stormtrouper, Stormy Stan. Plus Mini Folk Festival hosted by our own 'Grumpy Old Gramps Roy' starring The Liverpool Shanty Kings, Repeater, Mel MrMel Stacey, Steve Canavan, Nikki Flash (children's entertainer) Cani and Bandit.